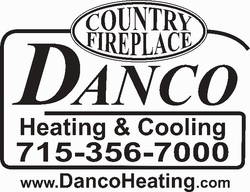 for heating, air conditioning & indoor air quality. Call or Stop in Today! Our survey is to collect key information to help us better our business and your experience with us. We want happy customers! No matter what your answer is we take the information as professionals and never personally. To take survey, simply place pointer over each answer and click once. At the end of each survey is a SEND button. This must be selected in order for your answers to reach us.